Today, LED bulbs are brighter, more efficient, and more durable than ever. They also offer very good color rendering.In addition, models are more affordable in price, for an ever better quality. 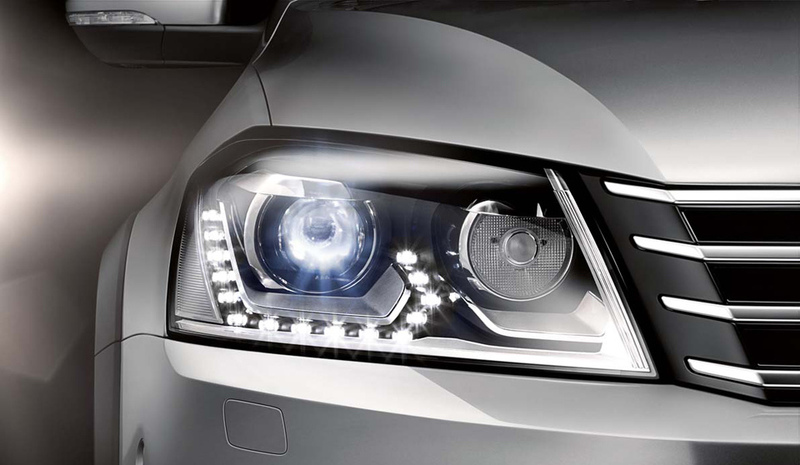 Now, the LED bulbs are produced following all forms and dimensions. First ampoules, shape A. It has more the shape of a pear. A form of the bulbs are most known the A19 and the A15.The smallest model, the A15, is often found in refrigerators and bathrooms, and can easily be used on some chandeliers. 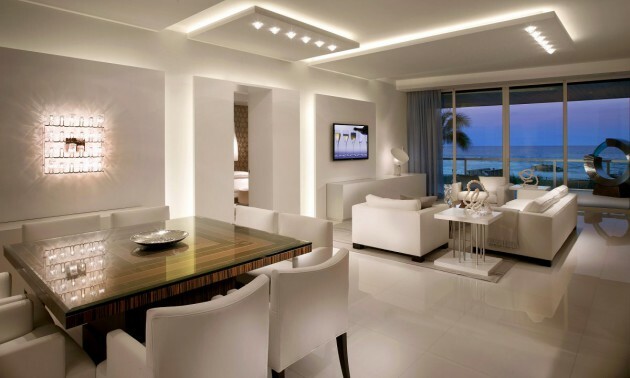 Our form of LED bulbs are available with a medium base or a candelabra base. B shows “Blunt” for blunt, as opposed to the type of light bulbs’ flame tip.” B form of bulbs may have candelabra and medium sized pellets. In general, choosing a blunt shape in the most contemporary chandeliers, if the bulb itself is to be seen. His counterpart is the flame tip bulbs. It has a more traditional look and is well suited to traditional crystal and brass chandeliers, or types of candles you would put on the edges of the window at Christmas time. The G easy. It means Globe for a LED bulb of this form so. The G 16 1/2 is much smaller in diameter than the B22 sockets. 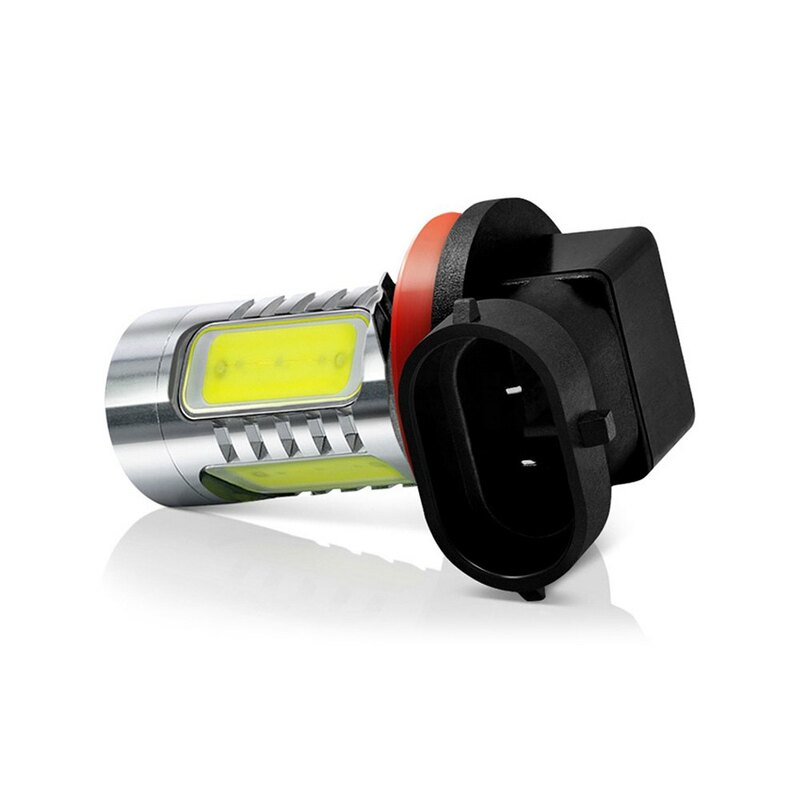 The B22 LED bulb is available for a pellet candelabrum or a medium base. The G-25 is larger. It only has an average basis. You can choose between two variations in color temperatures. R represents a reflector. The numerical designation indicates at what point is the light bulb off. LED lights are available in sizes R20 to R40. You will find them at the fastening rings, recessed boxes, interiors spots or type extérieurs.L’ampoule R is generally not waterproof, but can be used in a device protected against weather, however it is not sealed. The LED lamps need space to function well. Install your bulbs in contiguous locations will reduce their lifespan. BR means “bulged reflector” for bulging reflector. The hump provides a subtle light scattering. The latter is very pleasing to the eye. See by comparison with the R-20 above, the glass portion is more curved. MR gives “mirrored reflector” to mirror reflector. 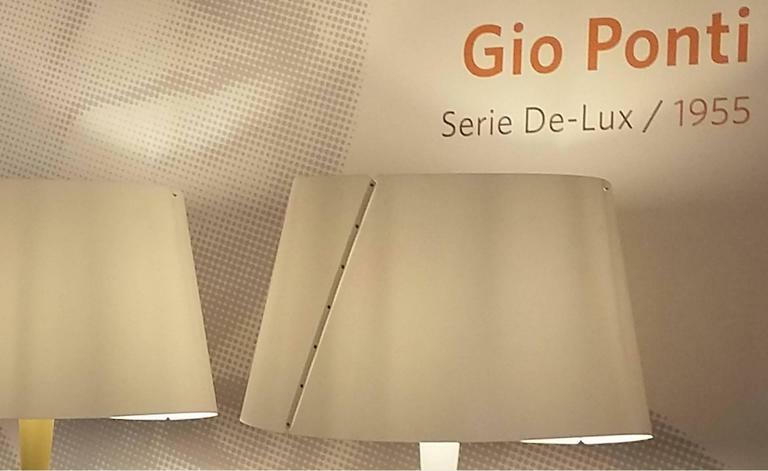 This particular form is still so named in LED bulbs industry, although an LED MR-16 no longer requires these small mirrors for reflecting light in a given direction. MR16 is used for various stage lighting. Then we PAR lamps. BY means parabolic reflector. The interior is U-shaped You will see either “S” or “L” in the description of the shape of the bulb. It indicates respectively a short form or long form of the body of the bulb. 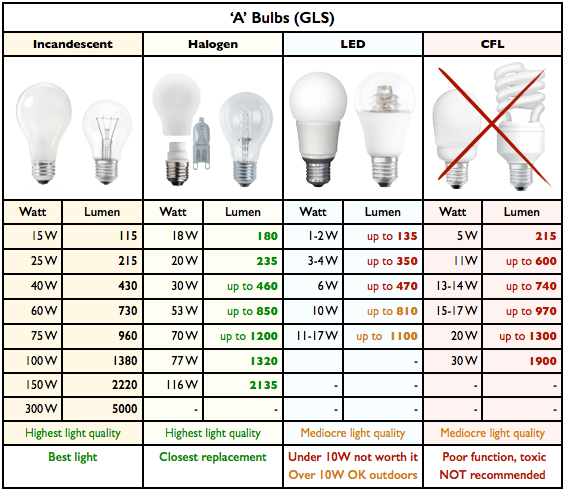 It is important to pay attention to the length of the bulb, so that the latter coresponde your needs. And finally, you have the bulb-shaped T. T stands for “tube”. 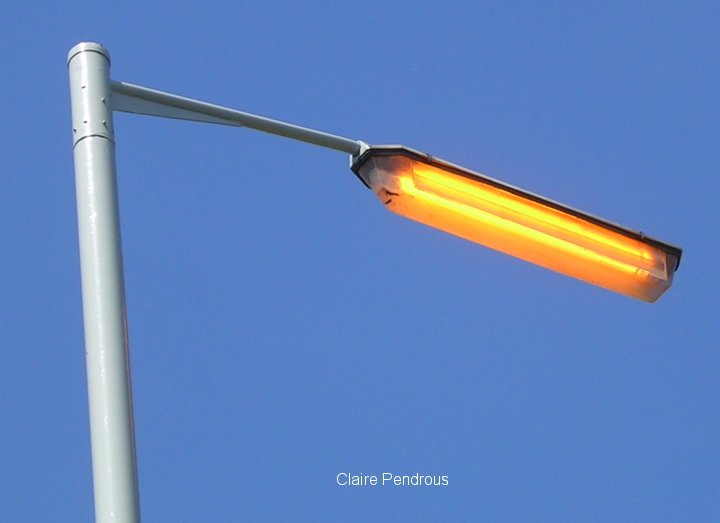 T type bulbs are found on lamps banks and podium lights.The designation T also corresponds to the replacement of fluorescent tubes. 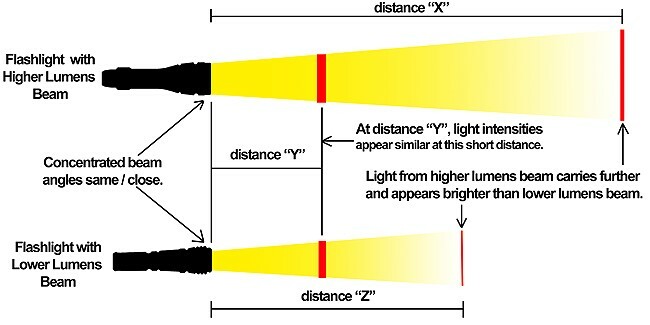 The associated number determines the diameter of the bulb. 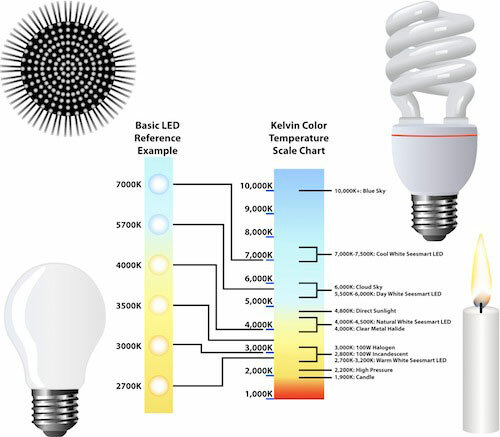 Here, so we just see the shapes of LED lamps the most common. Remember, there will be times when you will be better to use a socket adapter so you could easily use a better LED bulb.